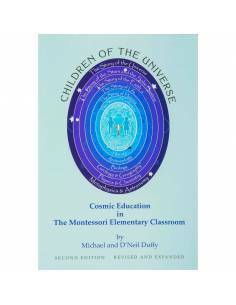 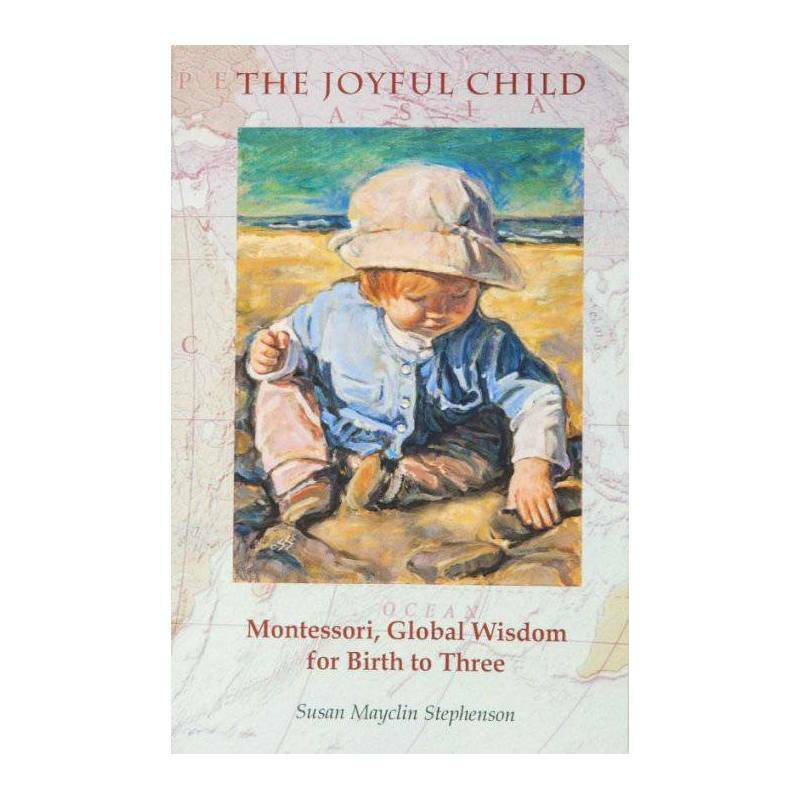 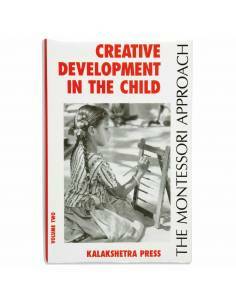 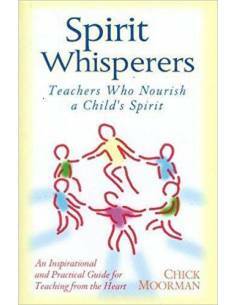 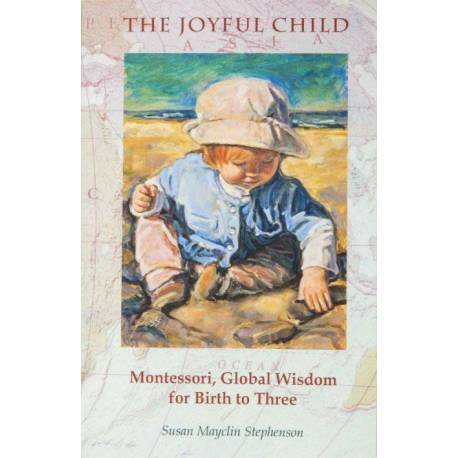 A favorite of parents, teachers, birth educators, infant and toddler specialists, around the world. 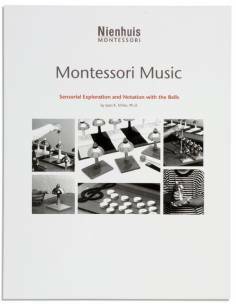 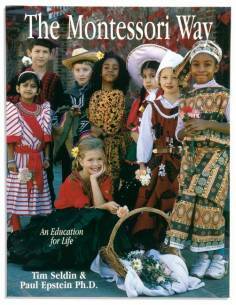 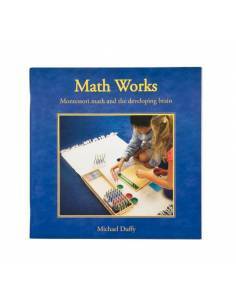 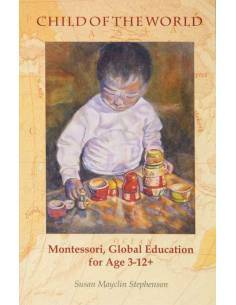 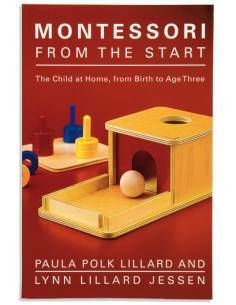 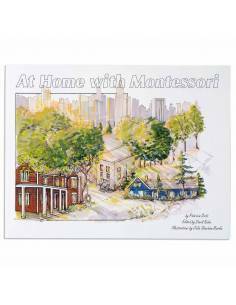 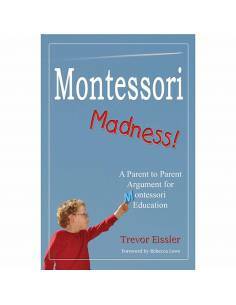 Montessori ideas for raising and educating children from birth to age three. 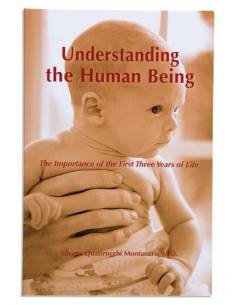 Introduction by Silvana Montanaro, MD, and author of "Understanding the Human Being." 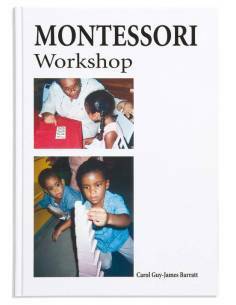 281 pages, 160 black & white pictures.